Many things can be explained away by the laws of probability — it’s nothing now to win the lottery twice, or even to get struck by lightning twice — but here are five mind blowing examples of “synchronicity” that defy logical explanation, other than that the universe really is out to get us. 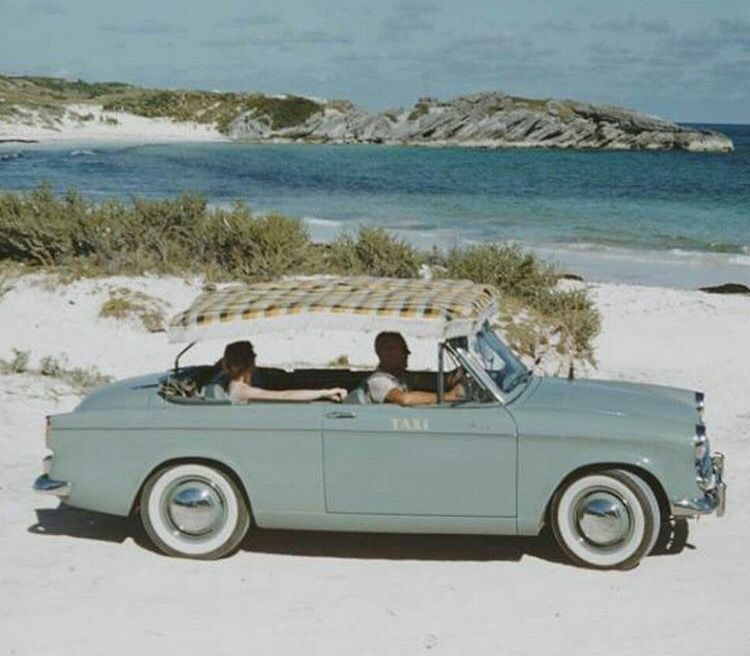 Back in 1975, an obituary for a young man in Bermuda was the collective gasp heard round the world. He wasn’t famous, he wasn’t a celebrity, he was just a 17-year-old who had been killed when his moped was struck by a taxi cab. But details emerged that almost exactly a year prior, his older brother had also been killed by a cab hitting his moped when he was the same age… on the same street… while riding the same moped… by the same taxi cab… driven by the same driver… and carrying the same passenger! 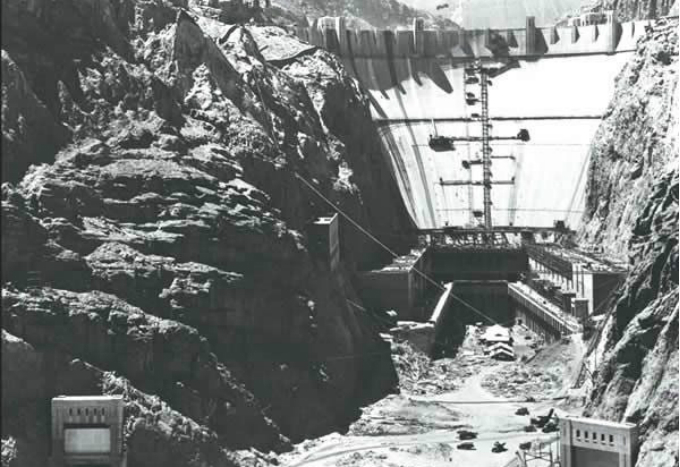 One of the largest public works projects in U.S. History, the Hoover Dam took five years to build at the height of the Great Depression, costing over 100 lives in the process. Despite the urban legend of people being buried in the concrete blocks, Mafia style, what caused most of the fatalities was falling from its ridiculous height. One of the first workers to die was a man named J.G. Tierney on December 20, 1921, nine years before construction started — he was a surveyor on the site and ended up drowning in the swift Colorado river when a flash flood appeared. Construction on the Hoover Dam started in 1931 and lasted until 1936. Tragically, the final casualty was an electrician’s helper who fell off one of the intake towers on December 20, 1935. The young man’s name was Patrick Tierney, and he was the son of the surveyor. A Virginia farmer named Wilmer McLean got an abrupt wakeup in 1861 when the American Civil War basically started in his front yard. The First Battle of Bull Run happened when Union forces marched south only to find the way blocked by a Confederate force, and McLean’s house was conscripted to be the Confederate headquarters during the battle. 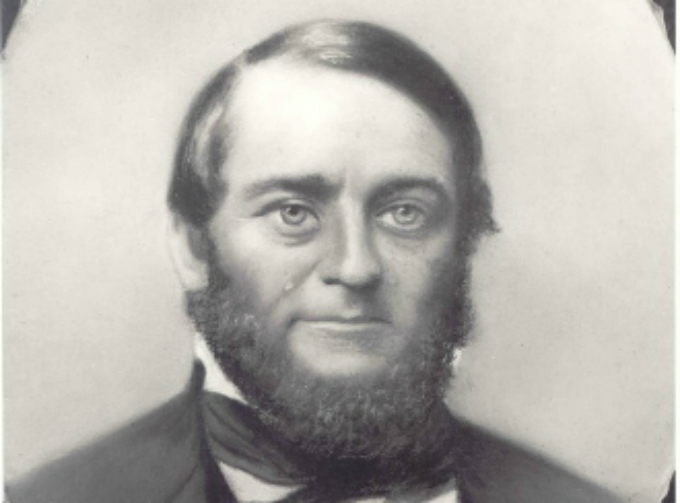 After it was over, McLean promptly went about his business, until the following year when the Second Battle of Bull Run happened in August 1862 on almost the exact same spot. The classic film “The Wizard Of Oz” is one of those movies you can watch multiple times and see new details each time. 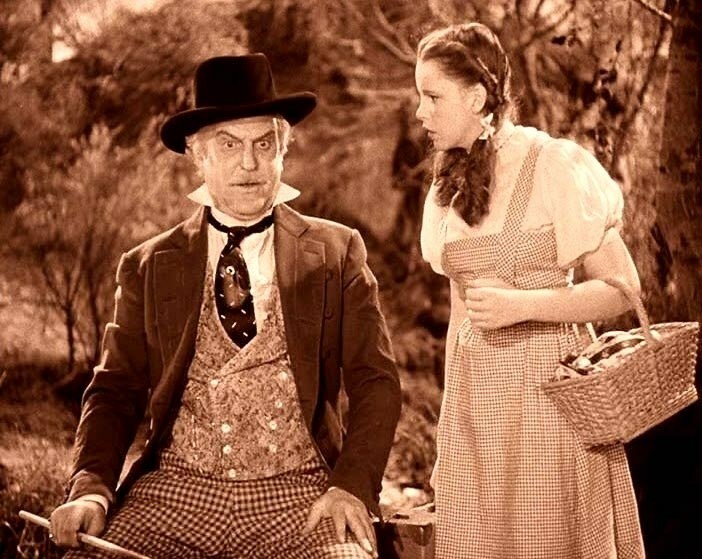 For example, the actor playing the title character, Frank Morgan, also plays Professor Marvel, a down-on-his-luck con artist and fortune teller, the one who tells runaway Dorothy to go back home so the tornado can pick her up. Morgan’s Professor Marvel costume was supposed to be fancy enough for a showman but threadbare enough to show his desperation, and a coat found at a secondhand shop was deemed perfect. One day on set, Morgan discovered someone had sewn the name L. Frank Baum, the author of the “Oz” books, in the lining of one of the pockets. It was not a prank. Baum had passed away, and his widow confirmed that the coat had indeed belonged to L. Frank Baum. What you may not know about Titanic is that she had two sister ships, Olympic and Britannic. Olympic was the biggest cruise ship of its time (before Titanic launched) and met a rough fate when it hit another ship in 1911. 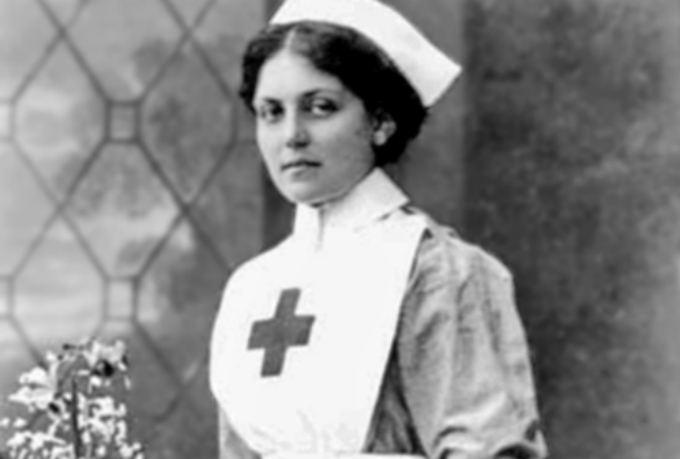 While Olympic limped back to port heavily damaged, its crew was reassigned, among them a young stewardess named Violet Jessop. She worked on other ships until her next berth was ready, on the Titanic. When that sank in 1912, she made it out alive in a lifeboat. She became a ship stewardess for the British Red Cross during World War I, but in 1916, the ship she was on struck a mine and sank.